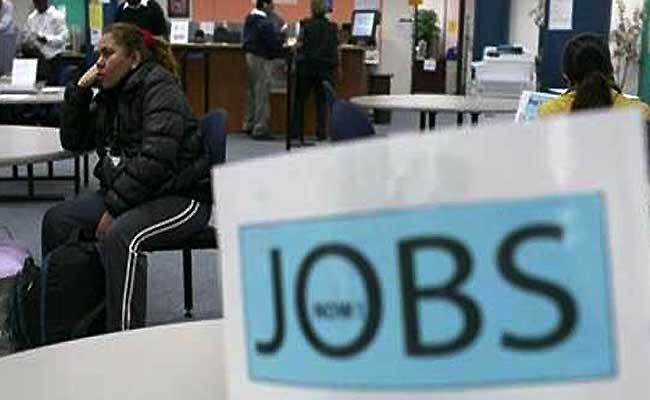 New Delhi: After having witnessed a spell of layoffs in the previous quarter, hiring in the IT and software industry has witnessed a surge of 9 per cent year-on-year (yoy) during July 2017, a Naukri.com survey said here on Thursday. According to the survey, the Naukri JobSpeak index rose by 2 per cent in July 2017 indicating signs of recovery in the job market. Data collected by the job site showed that key industries like banking or financial services saw a growth of seven per cent, followed by insurance of 17 per cent and automobiles of 5 per cent in July 2017 compared with the corresponding month of 2016. However, it noted that business process outsourcing (BPO) and knowledge process outsourcing (KPO) jobs dipped by 17 per cent during the period under review. "Looks like the job market is showing signs of recovery. The Jobspeak index for July has shown a yoy growth of 2 per cent, primarily driven by a 9 per cent growth in the IT sector," V. Suresh, Chief Sales Officer, Naukri.com, said in a statement. "The index for Delhi/NCR, Mumbai and Bengaluru grew by 12 per cent, 17 per cent and 12 per cent respectively," the survey said. "While Chennai saw a dip of 10 per cent in hiring activity, Hyderabad recorded a 19 per cent increase during the same period."